Learn Percussion is a free android app that offers easy Video Percussion Lessons that will really help you to learn how to play Percussion. Here are over 20 free video lessons that will teach you how to play the drums and percussion from basics to advanced techniques. 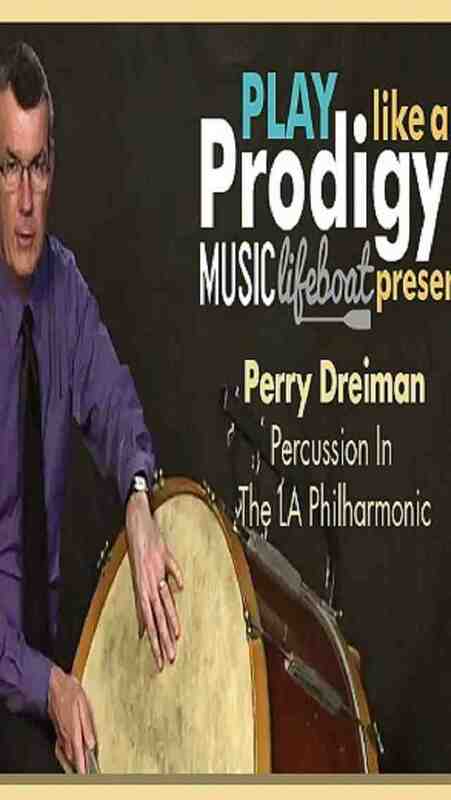 Music Lifeboat’s percussion lessons provide you world-class video instruction at a low cost to help you become an excellent percussionist and musician. Download this app now and enjoy all Percussion lessons now on your Android device.